Why Cloud Solutions Are The Most Secure Option. Ever. With each passing year, the ongoing adoption of cloud computing has transformed how we do business. Yet misinformation and valid concerns sadly persist. These myths are holding industries back from the security, functionality, compliance, and convenience offered by cloud solutions. 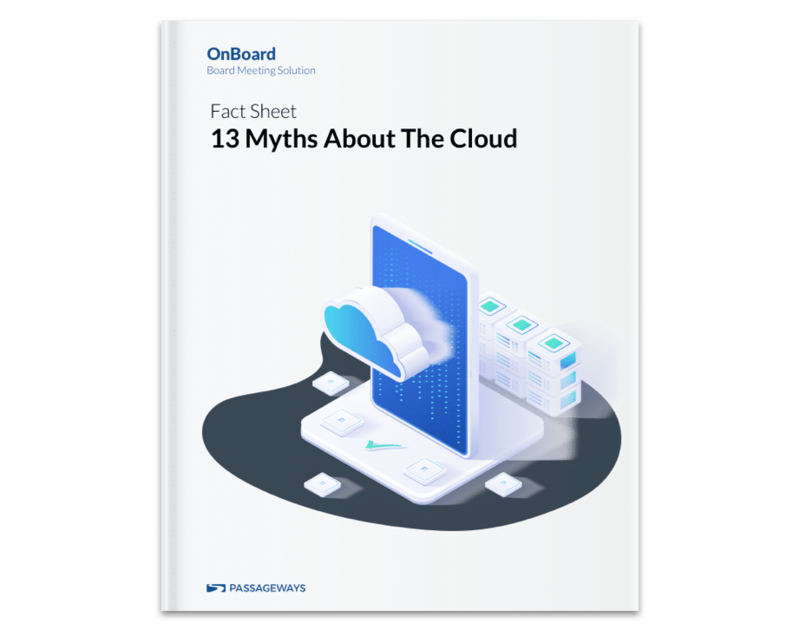 Here we dispel the 13 most prevalent myths surrounding cloud solutions. We offer just the facts about the Cloud.